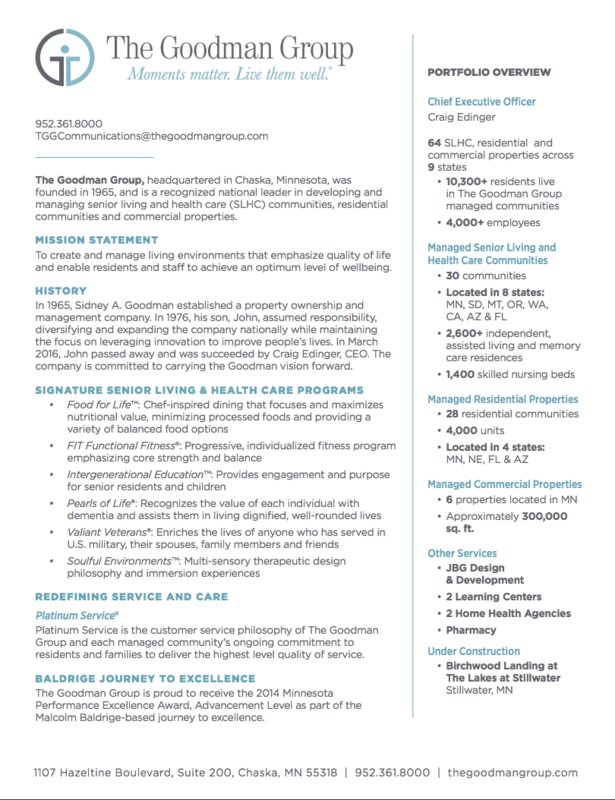 MINNEAPOLIS, Minn. (Dec. 3, 2018) – The Goodman Group, a national leader in developing and managing senior living and health care communities, is proud to announce that four of its managed communities, St. Anthony Health & Rehabilitation in St. Anthony, Minn.; The Peaks Health & Rehabilitation in Flagstaff, Ariz.; The Village Health & Rehabilitation in Missoula, Mont. 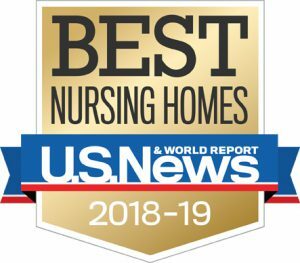 ; and West Hills Health & Rehabilitation Center in Portland, Ore., have been recognized as Best Nursing Homes by U.S. News and World Report, the global authority in health care rankings, available at www.usnews.com/best-nursing-homes. For the 2018-19 ratings, U.S. News evaluated more than 15,000 homes nationwide and assigned two separate ratings: an Overall rating and a new Short-Stay Rehabilitation rating. 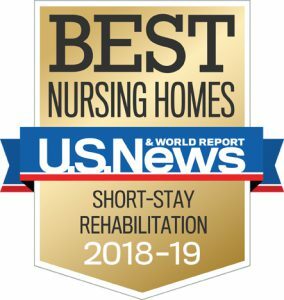 Communities were considered Best Nursing Homes if they were rated high performing in either the overall or short-stay rehabilitation rating AND average or higher in the other rating. St. Anthony Health & Rehabilitation received high performing for Short-Stay Rehabilitation; The Peaks Health & Rehabilitation for Overall and Short-Stay Rehabilitation; The Village Health & Rehabilitation for Overall and Short-Stay Rehabilitation; and West Hills Health & Rehabilitation Center for Overall. The Overall rating evaluates the care of a wide range of resident in the nursing home, including both long-term residents with chronic needs and short-term patients who receive rehabilitation following a hospital stay. The new Short-Stay Rehabilitation rating designates nursing homes as high-performing, average, or below average in the care they provide to patients staying at the community for less than 100 days, and is based on nine quality measures focusing on staffing, outcomes, resident complaints and processes of care. It aims to provide patients with a clearer view of the quality of care provided by nursing homes to short-stay patients in need of intensive rehabilitation or nursing services before they return home after a surgery, stroke, accident or illness. For more information, contact The Goodman Group at 952-361-8000.